Manufacturer of a wide range of products which include long range rfid gate, short range rfid reader and rfid attandance monitoring system. 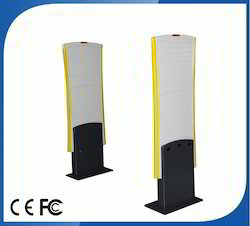 We are leading manufacurer of Long Range RFID Gate and our product is made up of good quality. 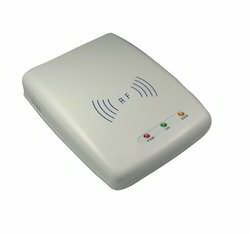 We are leading manufacurer of Short Range RFID Reader and our product is made up of good quality.